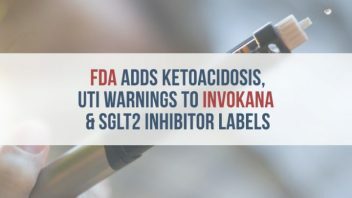 The U.S. Food and Drug Administration ordered makers of sodium-glucose cotransporter-2 (SGLT2) inhibitors to add warnings of risks for ketoacidosis and urinary tract infections to the drugs’ labels. The label updates come less than a year after the FDA warned it had received 20 reports of ketoacidosis in Type 2 diabetes patients taking the drugs in May. A total of 73 cases of ketoacidosis were reported in both Type 1 and Type 2 diabetes patients taking the drugs. Ketosis occurs when a high amount of chemicals called ketones accumulate in the blood. Ketoacidosis occurs when the level of ketones in the blood is dangerously high, which can be deadly. 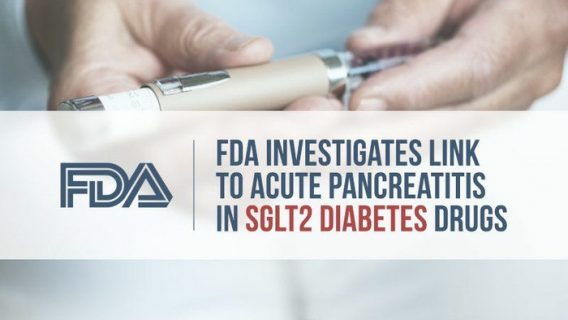 The FDA approved SGLT2 inhibitors like Invokana (canagliflozin), Farxiga (dapagliflozin) and Jardiance (empagliflozin) for use in Type 2 diabetes patients in 2013 and 2014. SGLT2 inhibitors prevent glucose from being reabsorbed. The kidneys secrete glucose instead, and it leaves the body in urine. Invokana, Farxiga and Jardiance each showed evidence of causing urinary tract infections during clinical trials. UTIs cause pain and discomfort, and they can be dangerous if they spread to the kidney. They’re usually treated with antibiotics before serious complications occur, but the FDA identified 19 cases of life-threatening blood infections and kidney infections that began as UTIs in people who took SGLT2 inhibitors from March 2014 to October 2014. The FDA told people with Type 1 diabetes or a history of ketoacidosis not to take SGLT2 inhibitors when they were approved, but many pharmaceutical companies are staging clinical trials to try to find evidence of efficacy in Type 1 patients. They’re doing so as people who suffered ketoacidosis or kidney damage while taking the drugs are filing lawsuits against SGLT2 inhibitor manufacturers. Early studies of SGLT2 inhibitor use in Type 1 diabetes patients revealed warning signs for ketoacidosis, but researchers and pharmaceutical companies are optimistic the drugs will be effective in treating Type 1 diabetics. That’s causing a lot of concern in the medical community, because Type 1 diabetics are much more likely to suffer ketoacidosis than Type 2 diabetics. The largest clinical trial to date involving Type 1 diabetes patients treated with an SGLT2 inhibitor found Invokana to be an effective treatment, but not necessarily a safe one. The phase II clinical trial published in October examined 351 patients taking Invokana or a placebo in combination with insulin for 18 weeks. While Invokana was effective at treating certain symptoms of diabetes, it wasn’t always safe. 0 patients taking a placebo suffered ketone-related adverse events, including diabetic ketoacidosis. 1 percent of patients taking 100 milligram doses of Invokana suffered ketone-related adverse events, including 4.3 percent who suffered ketoacidosis. 4 percent of patients taking 300 milligram doses of Invokana suffered ketone-related adverse events, including 6.0 percent who suffered ketoacidosis. “In Type 1, the canagliflozin (Invokana) treatment may make patients more susceptible (to ketoacidosis) when there are precipitating factors,” lead study author Dr. Robert Henry said at the 51st European Association for the Study of Diabetes Annual Meeting, according to Healio. Earlier exploratory studies involving Type 1 diabetics supported moving on to larger phase II trials, but they also showed evidence of potential problems with ketosis and ketoacidosis. 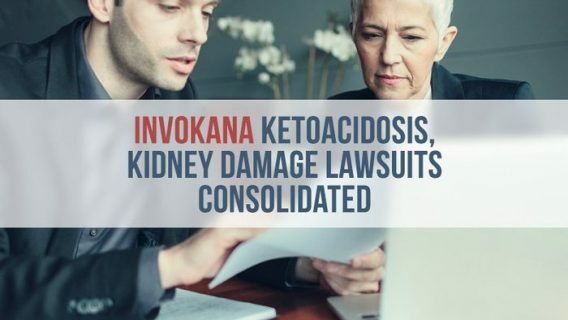 Patients who suffered serious side effects like kidney damage or ketoacidosis after taking Invokana filed lawsuits against the drug’s manufacturers: Johnson & Johnson and its subsidiary Janssen Pharmaceuticals. Anthony Allen of Illinois began taking Invokana in December of 2014, but he developed diabetic ketoacidosis and suffered severe physical and emotional anguish, according to his lawsuit. 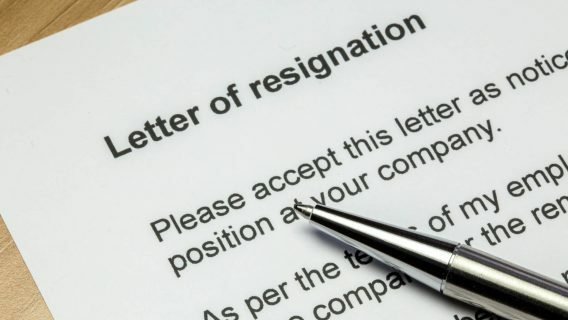 He claims J&J concealed knowledge of the drug’s risks and failed to warn consumers of the dangers of the drug. Gene Schurman, also of Illinois, began taking Invokana to lower his blood sugar, but he developed kidney damage soon after beginning treatment. His lawsuit claims J&J failed to warn of risks, and misrepresented and defectively designed Invokana. Patients taking Invokana should talk to their doctor about the benefits and risks of the drug, and discuss their potential to develop ketoacidosis, urinary tract infections or kidney damage. American Diabetes Association. (2015). DKA (ketoacidosis) & ketones. Retrieved from: http://www.diabetes.org/living-with-diabetes/complications/ketoacidosis-dka.html?